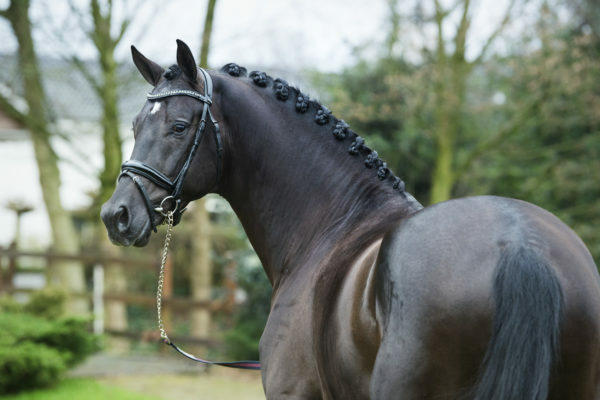 Joyride is a 5 year old stallion with a high-class pedigree. The family legacy around Joyride is of first category, being his sire “Ampère” who is sired by one of the best stallions “Rousseau”, son of the multi -winner “Ferro”. 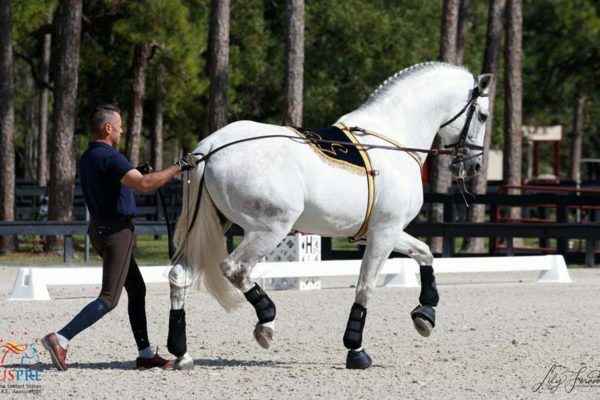 Each year, Spanish celebrities fly to the sunshine state, Florida, to celebrate their passion for the Pure Spanish Horse, (PRE) during the annual United States PRE (USPRE) Week.